P-Series T-motors are capable of working in demanding environment with reliability and long service life. 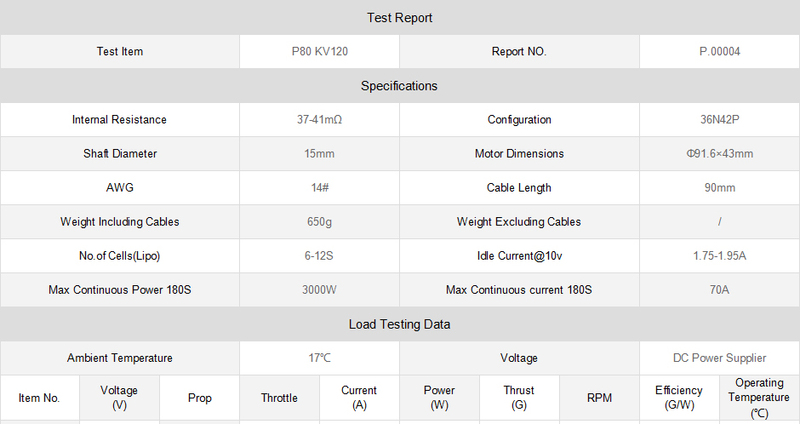 P80 KV120 tiger motors having thrust upto 17kg, Impact resistant, Anti-corrosion coil, Low noise. P series T motors are with 36N42P configuration which reduces motor vibration in operation for motor wearing diminution, service life extension and noise debasement. 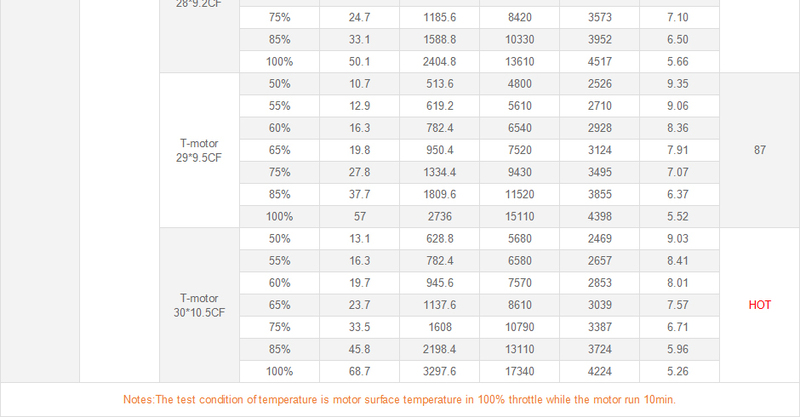 P-series Tiger motors runs smoothly than motors with general configuration at maximum throttle.